When you attempt a DIY window cleaning, you often times will need to use a ladder. This can present the risk of injury to yourself and the risk of broken windows. There is also the large risk of exposing yourself to chemicals. Cleaning the interior of your windows also had the added benefit of cleaning away mildew and dust from inside your home. 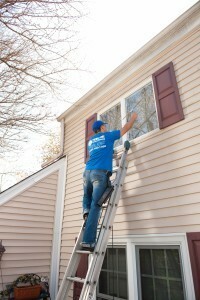 Clean windows will improve the look and feel of your home’s exterior and interior. When your windows aren’t clean, your curb appeal is, well, not appealing. If you have a tremendous view, you don’t want dirt to get in the way of enjoying the outdoors. Whether you are trying to sell your home or show it off to your neighbors, getting your windows professionally cleaned will provide the best results. Routine cleaning of your windows will protect and extend the life of your windows. Over time, windows will gather dirt and dust. Regularly cleaning your windows will remove contaminants, such as: acid rain, hard minerals, and mildew. 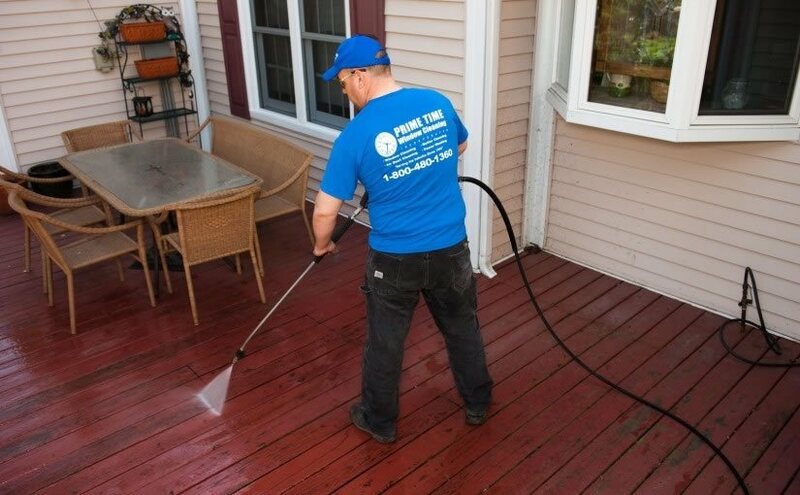 It is essential to remove these contaminants before they cause damage that can be permanent. Getting your windows washed by a professional gives you the best bang for your buck. Professional window washers use unique tools to make sure your windows are cleaned without leaving smudges or streaks behind. 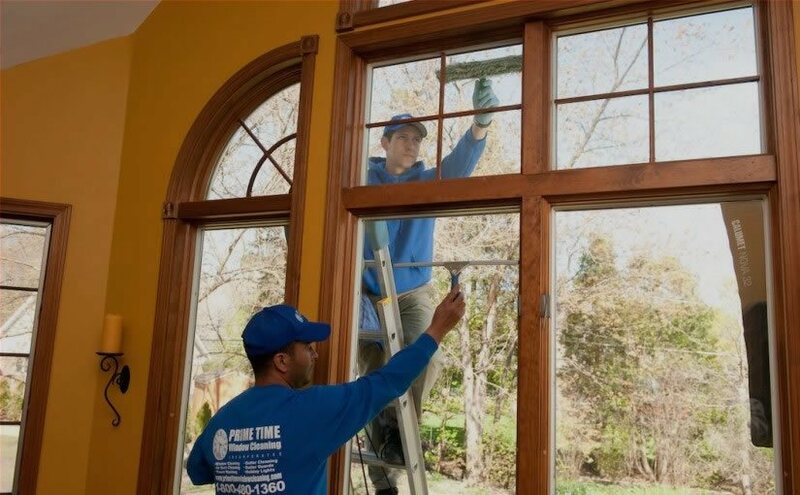 When you hire professionals your windows will be clearer and cleaner than your DIY job.